Frame Acupuncture is owned and operated by Kate Frame L.Ac., who strives to provide an alternative and affordable treatment option to the community of Westmoreland County. Orthopedic acupuncture is another name for dry needling, and it can be seen as a modern take on an ancient technique. Dry Needling is often used in addition with Chinese-style acupuncture to resolve your pain. Cupping is a painless ancient healing modality that promotes the flow of blood and promotes healing. Local suction is created with either the use of fire or suction cups. 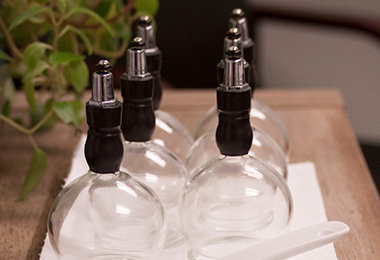 Patients equate the feeling of cupping to a massage. Moxa is made from dried mugwort and is a pleasantly warming, comfortable, and relaxing therapy. Moxibustion warms meridians and localized areas to promote the flow of qi and blood while decreaseing inflammation. To support everyone that walks through my door by selecting the best possible plan for each client. I take into consideration the connection between emotional and physical health and their role in each of my client’s well-being. 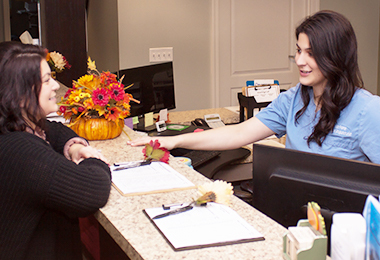 With the development of a personalized treatment plan, I focus on each client individually and strive to create a comfortable healing environment. 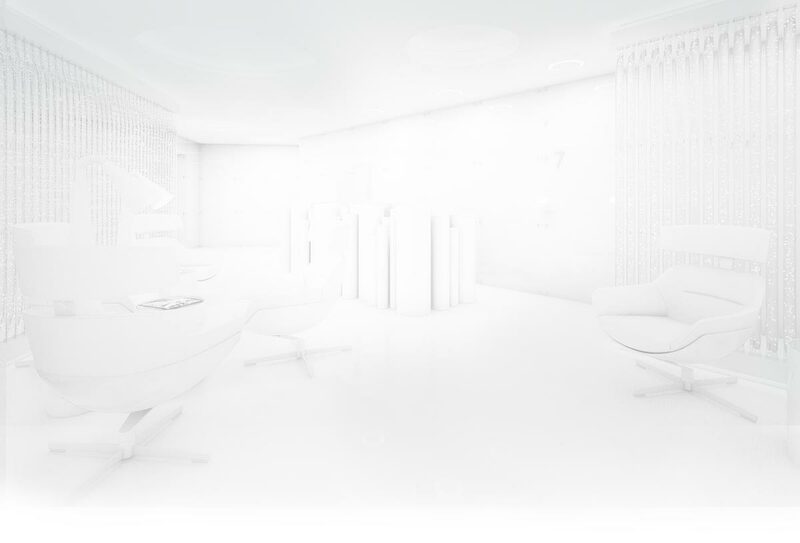 After extensive training in multiple treatment styles, I have various therapeutic techniques to choose from to reduce any pain and discomfort.